You know your computer only has a few months left, but you don’t have the money to upgrade to a new one! You need to do everything you can to extend the life of your machine. Who knows what would happen if you lost all that data! BitsDuJour has a few apps that are perfect for your needs. You can’t keep track of everything you download, and you know there is room on your computer to move a few things around. This app helps you solve those problems easily and quickly. Acronis Disk Director 11 Home is a powerful disk management application that's packed with useful tools and features that let you maximize disk use and achieve data security. With Acronis Disk Director 11 Home, you can create hard disk partitions, resize them, move them, and merge partitions without losing any data. Has it been awhile since you’ve updated your computer? You might need to update some drivers! It’s the best way to improve the way your old computer is running. The process of a driver update can be daunting. Finding the right drivers yourself, let alone the right drivers for your operating system is time consuming and potentially risky. This driver update software can do that for you! 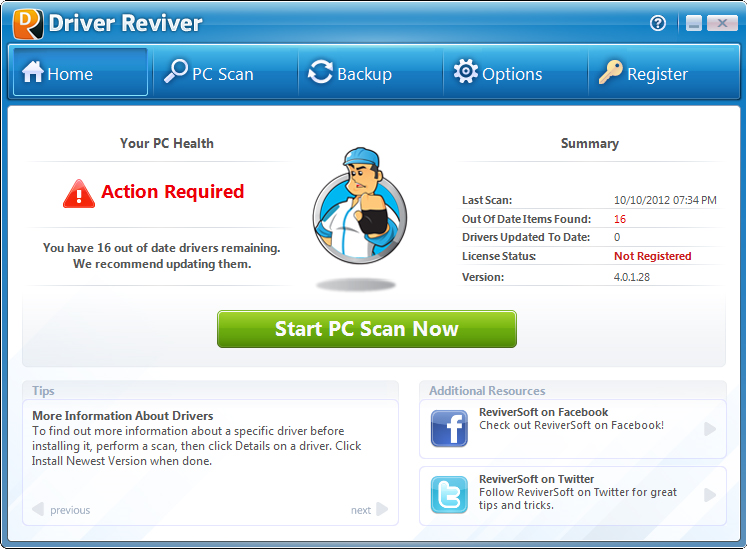 Driver Reviver accesses one of the world's largest windows driver databases and quickly determines which of your system's drivers are obsolete. Just a few clicks later, and you're on your way to downloading and installing updated windows drivers, and giving your PC renewed life. Your computer is sluggish and you need something to help boost it’s performance. Advanced System Optimizer does just that. 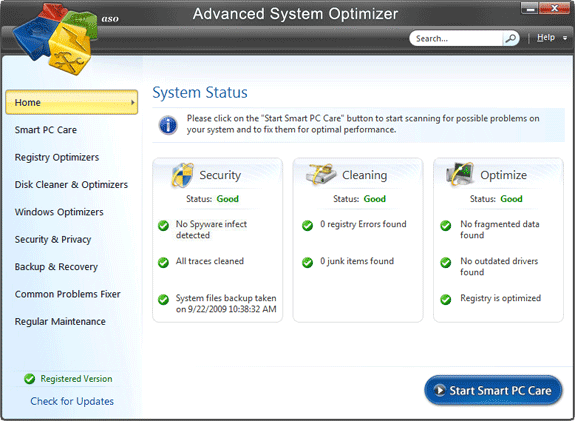 With just a single click, the new Smart PC Care feature automatically performs the most popular tasks that improve your system performance - disk defragmentation, registry cleanup, junk file removal, and much more! Advanced System Optimizer manages your startup items, deletes duplicated files, optimizes memory usage, performs backups, guards against malware, and secures your privacy with ease. There is hardly any space left on your computer. If only you could find a way to clear up some space! 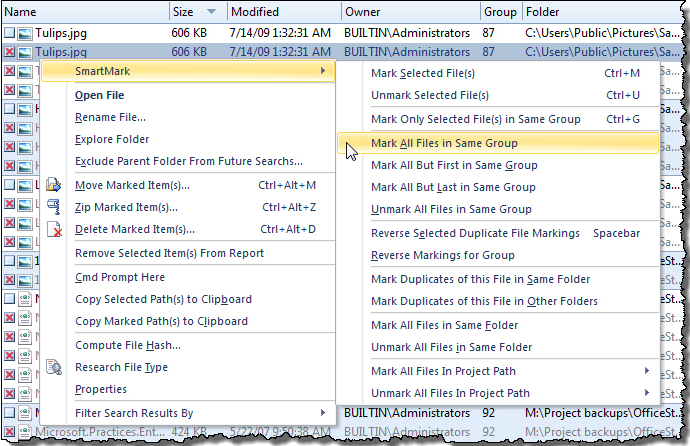 With Duplicate File Detective you can. Duplicate File Detective is a brilliant piece of software that identifies all of your duplicate files. The system goes across multiple directories, drives, even network shares, to let you move, compress, or delete any file in a snap. You'll instantly experience increased system and application performance when you give your computer lots of room to move! If your machine is old that means you should be backing up your data even more than you were before. You never know when your computer might break down, and you can’t afford to loose everything! 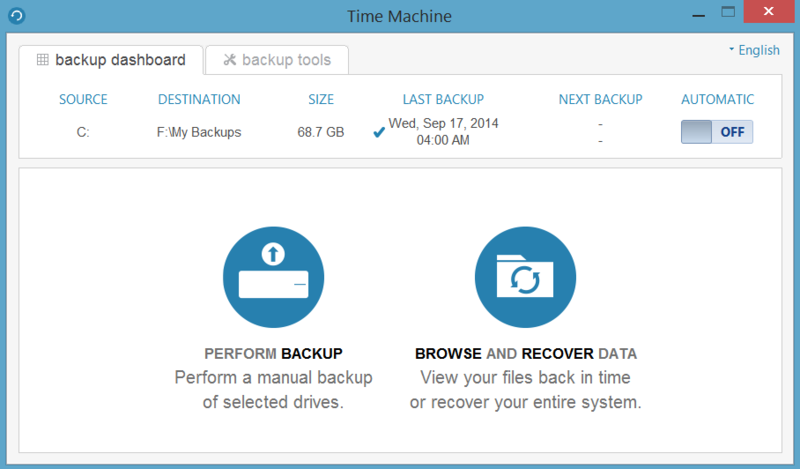 AX64 Time Machine is backup and recovery software that lets you restore your PC to an earlier point in time, letting you quickly recover from crashes, viruses, disk failures, and accidental deletions. AX64 Time Machine allows you to restore not only an entire drive, but individual files and folders too! Backups are automated, so you’ll never forget, and you can even use AX64 Time Machine to keep multiple save points. Let’s face it—if your computer is as old as you say…it’s bound to have a few viruses. This is one of the reasons why your machine is in such need of repair. So how do you get rid of all these nasty things you pick up off of the Internet? 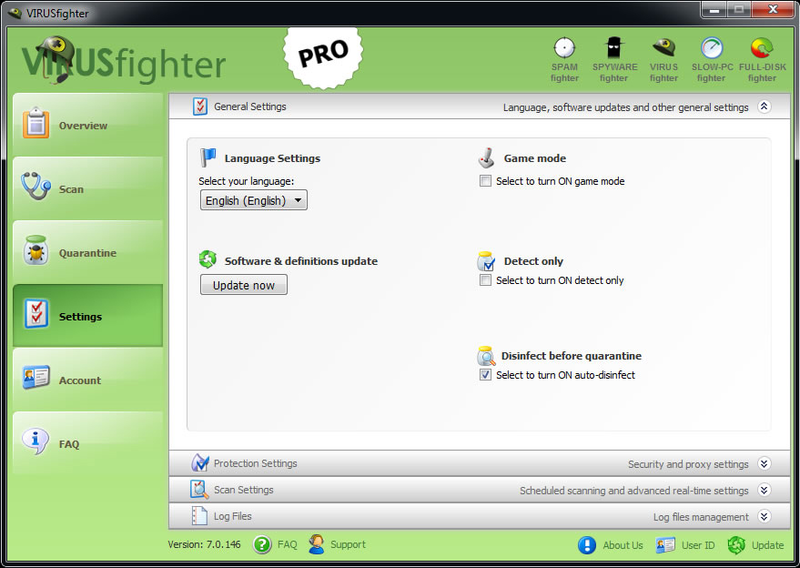 VIRUSfighter protects your PC, Windows Server, and Android device against viruses and other malware, while using very little system resources. With VIRUSfighter, you never have to worry about obsolete virus signatures, since the program updates itself several times a day to make sure you’ll never fall victim to a new attack. Dane User Awesome app package advice ??? ?